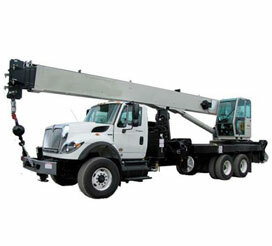 Craneco Excels in supplying mobile and crawler OE, quality replacement parts and crane accessories. 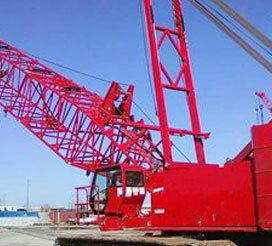 Craneco supplies and supports all major crane brands of mobile truck and crawler cranes. Our knowledgeable crane parts staff will assist you in getting the best deal and service in the crane parts industry. 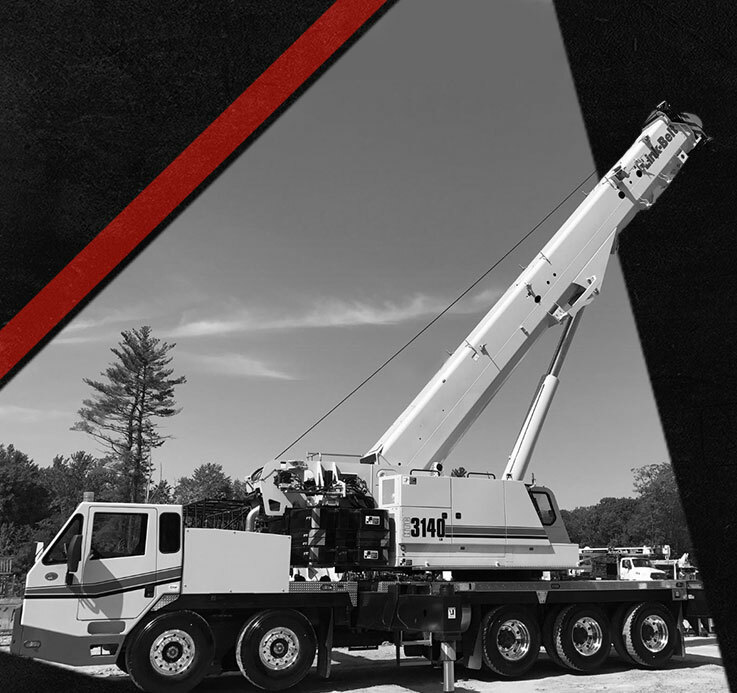 We promise to give you the best overall service with the fastest delivery for your crane parts order. You will find us to be the most economical source for OE, quality replacement parts and crane accessories. 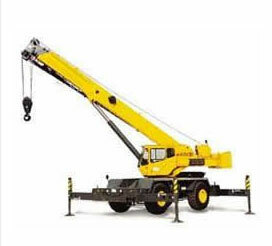 Craneco will supply all your crane parts and accessory requirements or provide a solution for your crane problems. 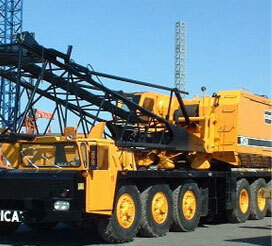 Craneco Parts & Supply provides crane parts for mobile truck and crawler cranes. Crane parts can be quickly shipped anywhere in the world. OE and quality replacement parts are available. 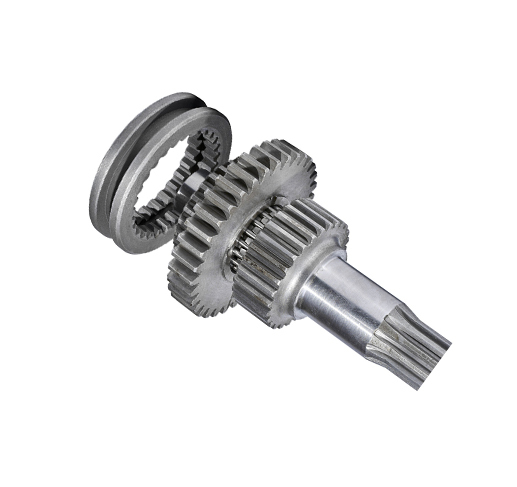 Parts are supplied with worldwide delivery world class and speed. Contact Craneco for your next crane parts order! Yesterday, a man in Oxnard was killed when a crane failed and dropped a slab of concrete. Crane parts can fail when they’ve become old, unmaintained, or are subjected to extreme weather. 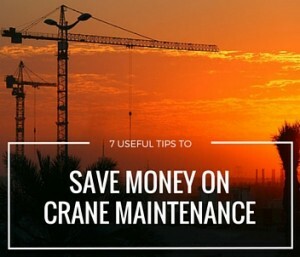 This is why it’s so important to review the status of your cranes regularly! 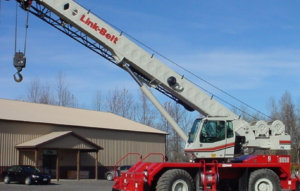 That’s why having a greater knowledge of the role of replacement crane parts and the repairs that involve their use is vital to maintaining schedules.